Cydia is back. After a long break and few updates, Cydia has finally returned to the scene for iOS 9 firmware in the form of Phoenix jailbreak. For so long, we have been unable to install Cydia on our devices, thanks to the crackdown from Apple on jailbreak development. iOS 9 saw Apple start to crack down on Cydia development as they began introducing security features that would make things hard, features that were designed with the best of intentions, of protecting users and their data. While Apple has tried their best to thwart jailbreak developers and while it has taken some time, the right exploit has finally been found in iOS 9 to update Cydia and, given the age of the firmware, it is unlikely that this exploit will be patched in the near future. That means, unless you update your device, you can enjoy Cydia on iOS 9 for as long as you want. Phoenix jailbreak is the iOS 9 Cydia update, working on all iOS 9 32-bit devices. It is a semi-untethered jailbreak but it does work, and it is safe to use. 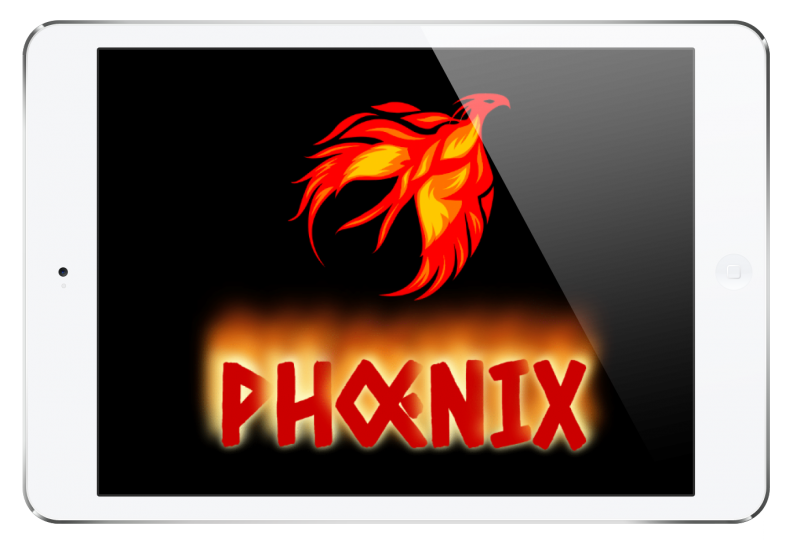 Check out our full Phoenix jailbreak guide for details. If you can’t get Cydia for your device and want to know what else is available, have a look at the list of top Cydia alternatives below. These are all app installers released to provide some of what Cydia offers, including a huge range of free apps and games and some of the best-tweaked apps. Choose from goodies such as Spotify++, Instagram++, Facebook++, YouTube++, SnapChat++, MovieBox and many more, all free. If you try Cydia on iOS 9 and decide you no longer want it, removing Cydia is very easy. All you need to do is use an app called Cydia Eraser, which will remove Cydia without affecting your iOS version. Visit the linked page for more details. Are you going to try Cydia on iOS 9? Drop us a line in the comments box below to tell us what you think and follow us on Facebook to stay updated with all the latest Cydia developments. Hi can anyone help me, I accidentally rebooted my iPad and Cydia has gone. Can you help me by re-installing it again. I have tried finding Phoenix to install it but nothing seems to be working.. I don’t have a laptop to connect and download any files..
My version is ios 9.3.5 iPad 3.
iPhone 4 supports only update ios 7. check iOS support list. Then jailbreak the iOS version which your device is running using Cydia download tools.